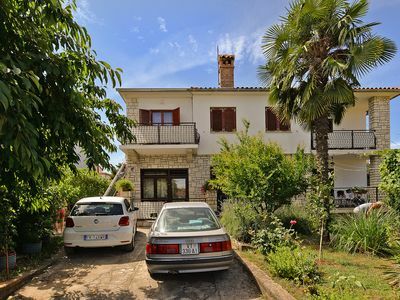 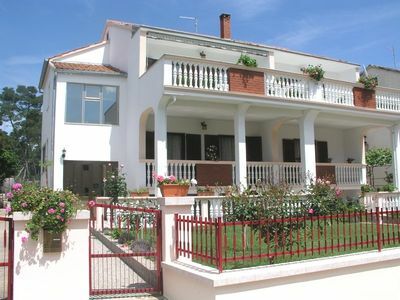 This beautiful holiday house is located in the small village Peroj, near the famous resort of Fažana. 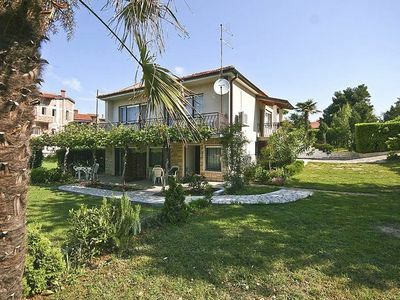 In the village Peroj there are archaeological finds and excavations from Roman times that you can visit. 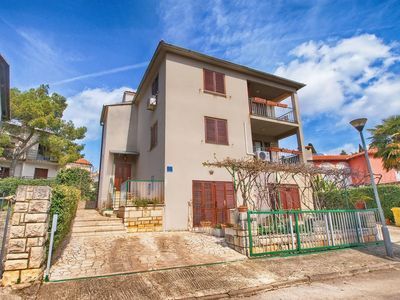 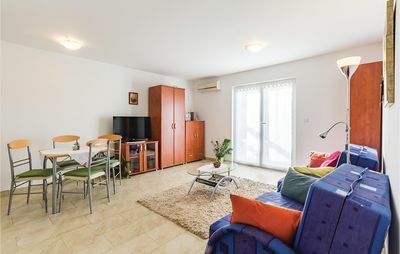 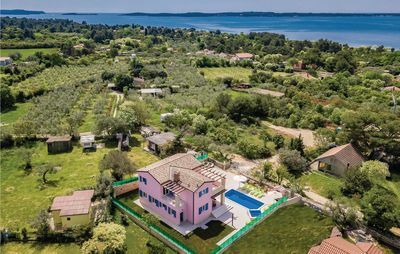 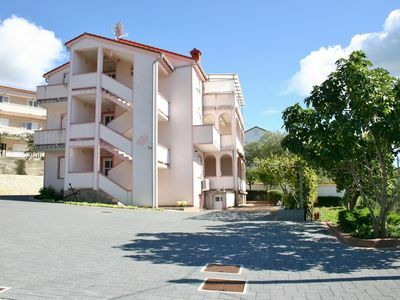 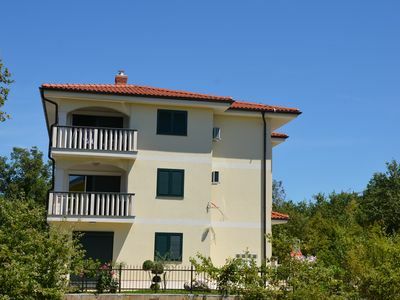 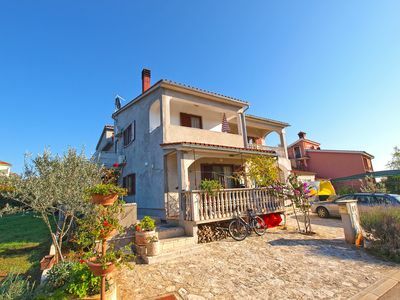 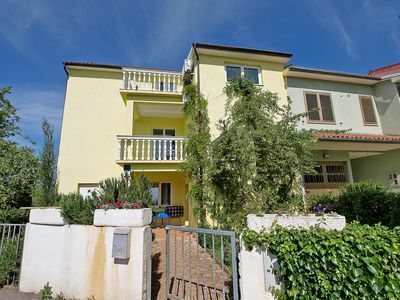 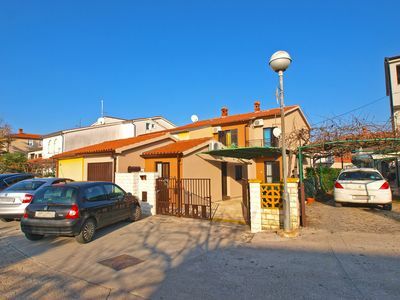 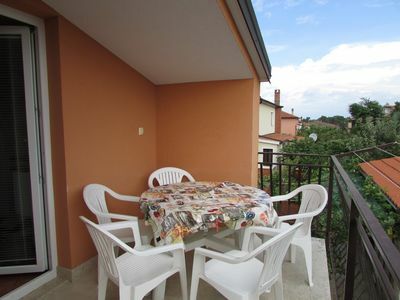 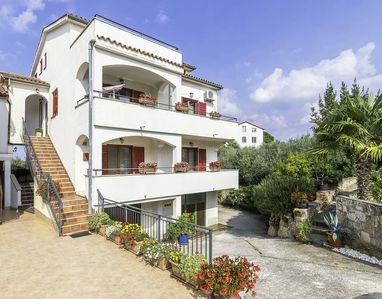 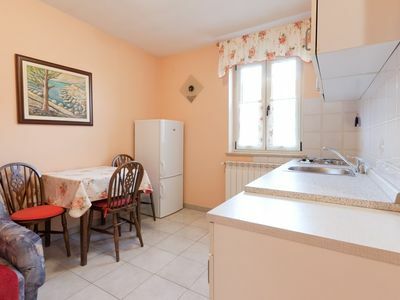 The house is furnished in typical Istrian style and is harmoniously with modern design combined. 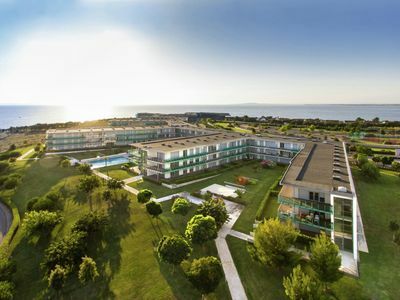 Enjoy partial sea views from the first floor terrace and refresh yourself in the pool and hot tub on the ground floor terrace. 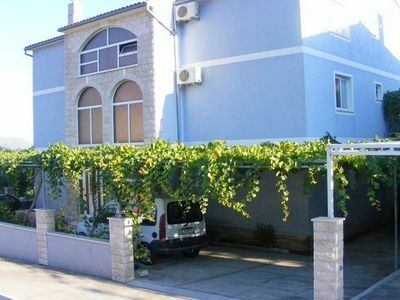 Within walking distance you reach the nearby beach and the center of Peroj, where seafood and fish specialties are offered in the restaurants. 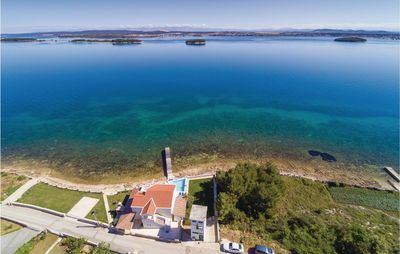 From Fažana you can take a boat trip to the nearby Brijuni National Park or visit the ancient city of Pula. 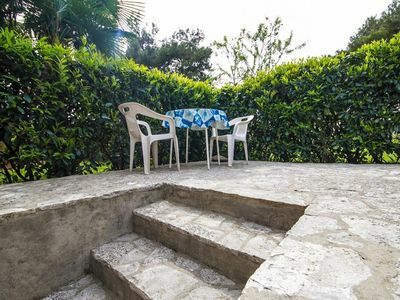 The last part of the access road to the house is not paved.